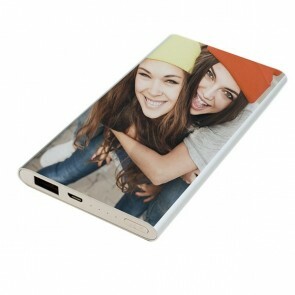 At GoCustomized, you can easily create personalised phone cases for all devices, including the HTC One! 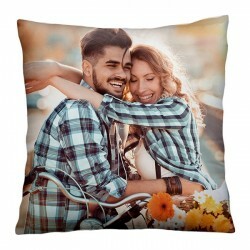 You alone decide how the final design should come out. 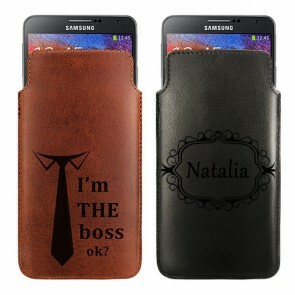 Start off by choosing a specific type of phone case that you would like to design, such as a hard case. 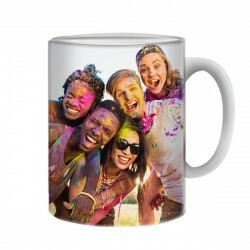 Afterwards, upload a photo directly into our editor from Facebook, Instagram or your PC, and adjust your photo to the phone case in anyway you’d like! Rotate, zoom in and out and reposition the image until you’re completely satisfied with how your personalised phone case looks like. 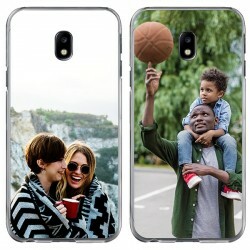 In addition, you can add a text on top of your image to truly make a unique product. Take a quote that you love or something meaningful that you love to see! So what are you waiting for? 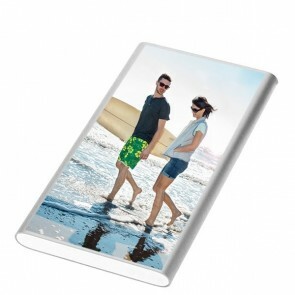 Create your own personalised phone case for your HTC One now!